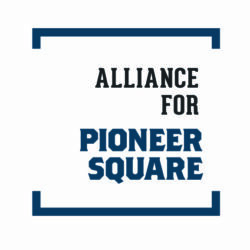 Visit allianceforpioneersquare.org for complete information about all of the happenings in the Square. 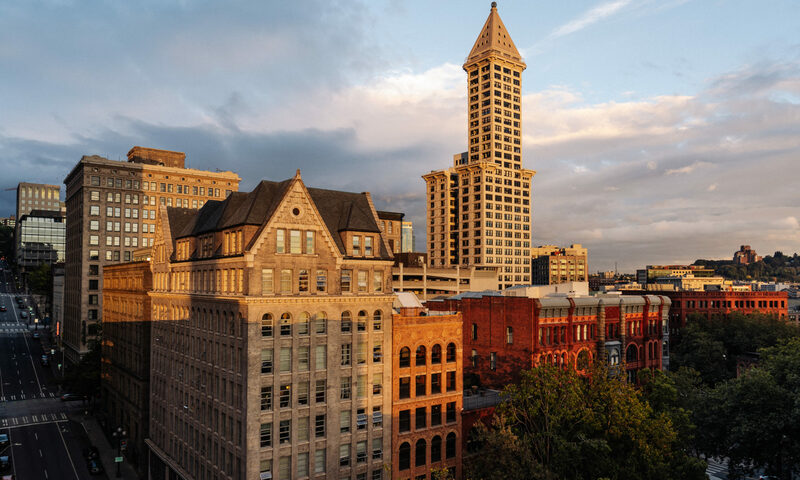 September highlights include moving day for Weyerhaeuser, new business openings including Gary Manuel, Smith Tower Observatory (reopening), and Al Boccalino. Get a sneak peek at the businesses coming soon as well as some insider info on stuff down the road! 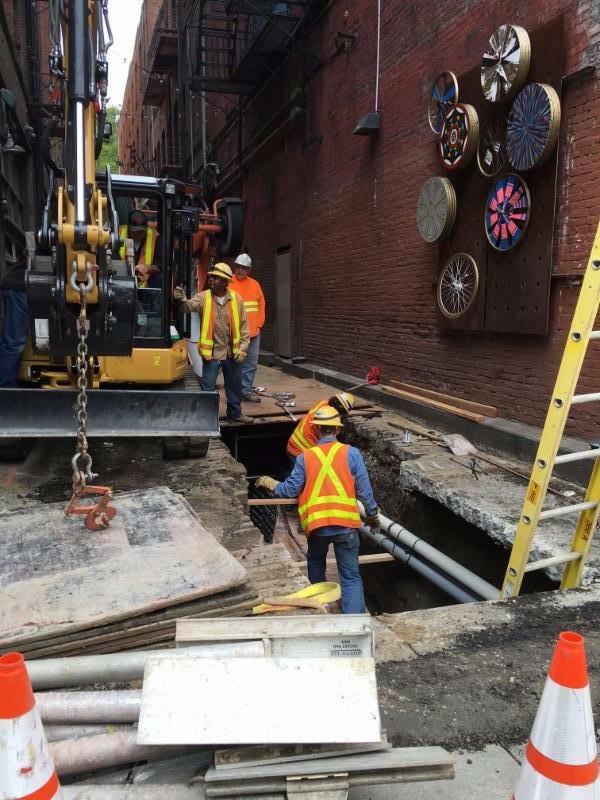 UPSTREAM IS COMING TO PIONEER SQUARE! In the weeks and months to come, you’ll hear more about event logistics, early ticket sales opportunities for the neighborhood, and more. and sign up for updates. You can also follow Upstream on Twitter at twitter.com/UpstreamFest, on Facebook at facebook.com/UpstreamMusicFest, on Snapchat @upstreamfest and on Instagram at instagram.com/UpstreamMusicFest. From September 6th to the 13th, Pioneer Square will undergo an art/outreach project created by you! The Young Architects Forum – a part of the American Institute of Architects – in conjunction with the Seattle Design Festival, has partnered with the Alliance to implement a fun and engaging exercise for the public to weigh in on what you would like to see added, changed, or removed from our streets and sidewalks. 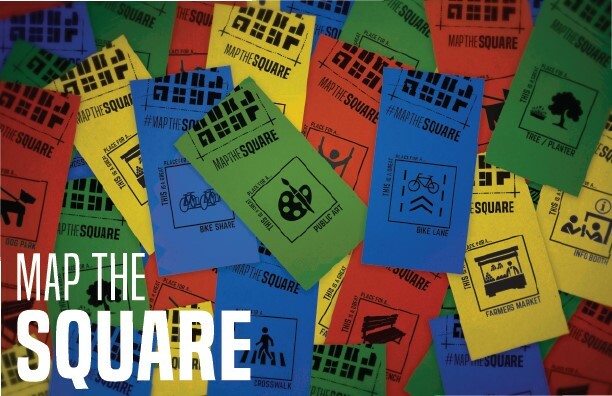 Your input will help inform how to transform Pioneer Square into an even more unified, lively, and attractive place to be. The recently completedStreetscape Concept Plan serves as an amazing guide as we continue to improve Pioneer Square public spaces. And after rounds of outreach for the Concept Plan, we’re still looking for your input! 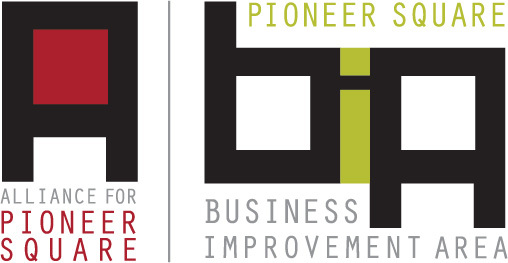 Visit www.allianceforpioneersquare.org for information on how YOU can participate! So Many Events in September! This is but a taste of what’s happening in Pioneer Square. Take a walk and see it all for yourself. And while you’re out there, introduce yourself to someone new. That’s the secret sauce for our extraordinary neighborhood! The Downtown Seattle Association is soliciting feedback regarding initial efforts and programming in Occidental Square. Take the survey for a chance to win a gift card from London Plane. On July 13, 2016, Mayor Ed Murray issued an executive order that established a new public engagement framework for the City. The City needs your ideas on how they can keep you better informed about City projects, events, opportunities, and issues. Share how you want to participate, and what they can do to make it easier. The Milepost 31 information center in Pioneer Square is now offering small-group bike ride tours of the route Bertha will be taking through downtown Seattle (from the surface, of course). These free tours provide a unique way of viewing and understanding the historical, archaeological and engineering aspects of the SR 99 Tunnel Project. Tours are being offered through the end of October. For tour dates, times and to register, visit the tours page. For more detail on upcoming projects and events in the region see SDOT’s three week look ahead.